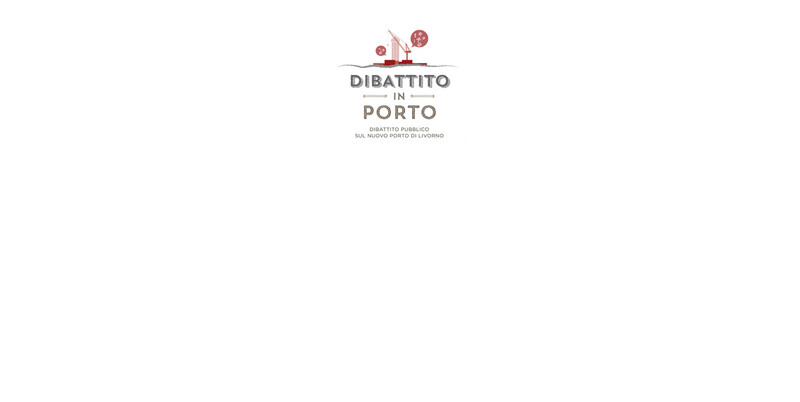 The “Dibattito in Porto” is a process of information, discussion and debate about works and projects of considerable importance for the regional community, involving environmental, local, conservation, social, cultural and economic issues. With Regional Law No 46/2013 the Region of Tuscany made it mandatory to conduct a Public Debate in relation to any public or private works involving total investment of over EUR 50 million. The Multimedia room of the Port Center holds a touchscreen table allowing to explore a specific section on the Public Debate. Contents are accessible through the following virtual interactive map. It is a process of information, discussion and debate about works and projects of considerable importance for the regional community, involving environmental, local, conservation, social, cultural and economic issues. With Regional Law No 46/2013 the Region of Tuscany made it mandatory to conduct a Public Debate in relation to any public or private works involving total investment of over EUR 50 million. 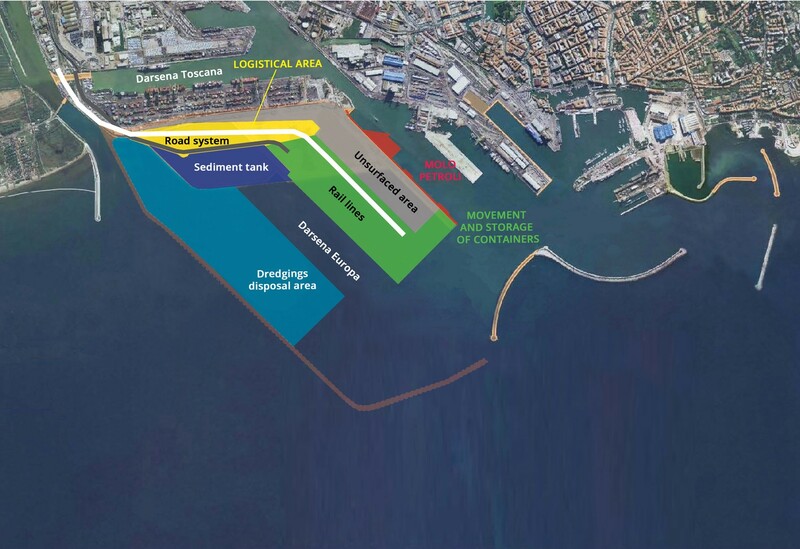 In the next few years the Port of Livorno will undergo important transformation involving expansion of the seaward areas of the port, as well as reorganisation of existing areas and functions. 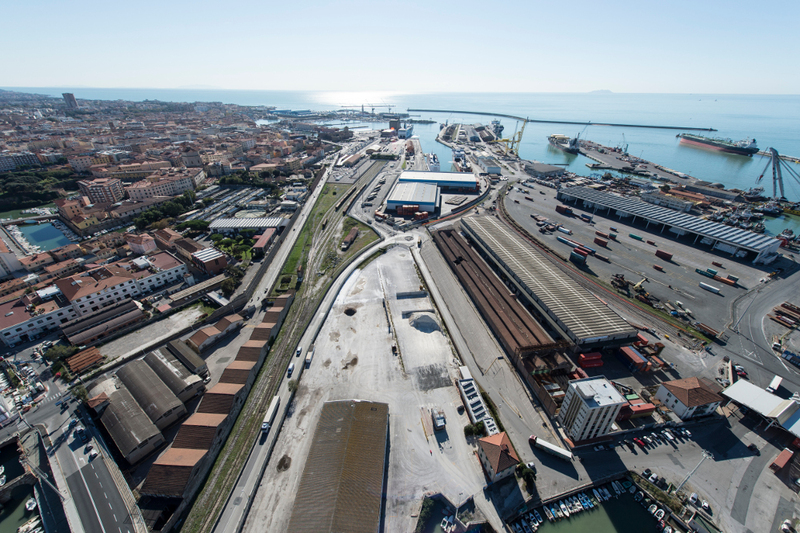 The Public Debate on these works took place between April and June 2016 through information sessions, visits to the Port of Livorno and workshops. These events are open to the public, including those working in the port, citizens and citizen associations, and residents of Livorno and elsewhere. 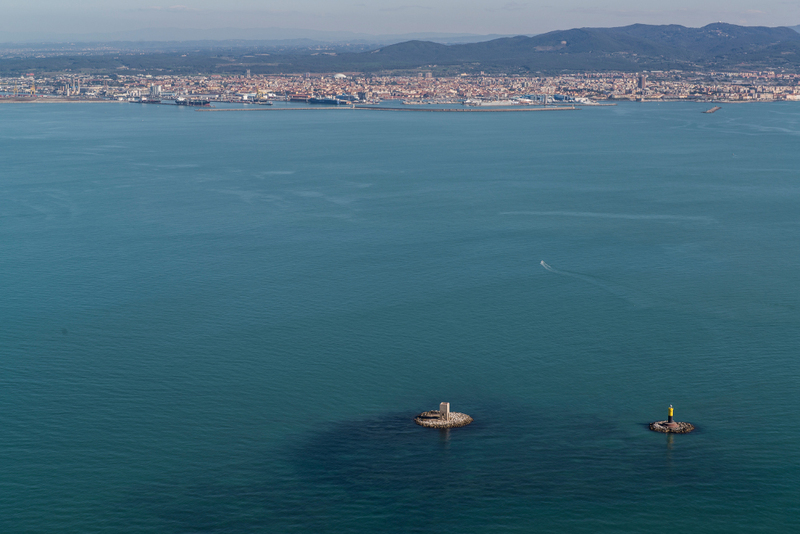 The Livorno Port Authority will not be bound to implement the results of the Public Debate. However it undertakes, publicly and in advance, to give these results the utmost consideration, explaining its reasons for adopting or rejecting them. 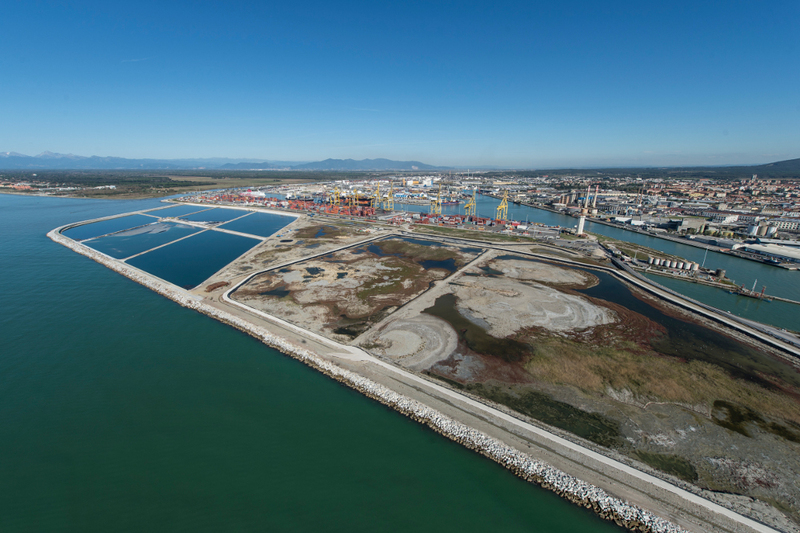 The future layout of the port has been the subject of wide-ranging debate over recent decades. After the conclusion of the 1953 Development Plan for post-war reconstruction, Livorno began to discuss the expansion of its port from the early 1960s on. In 1973 a variant was approved that allowed the dock Darsena Toscana to be built. 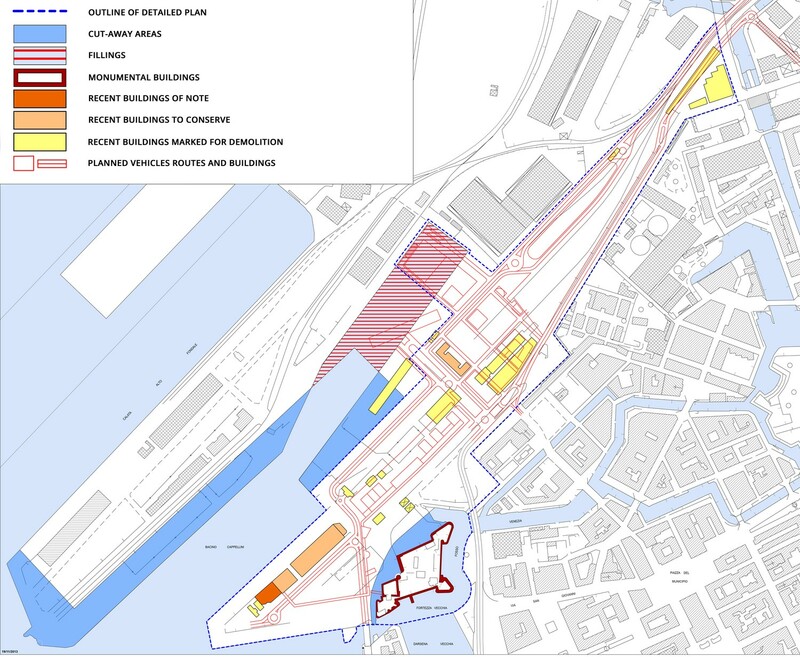 In recent ears further minor variants were approved to allow the port to be adapted to the new demands of a modern maritime terminal, but without significantly improving its functional and operational features. 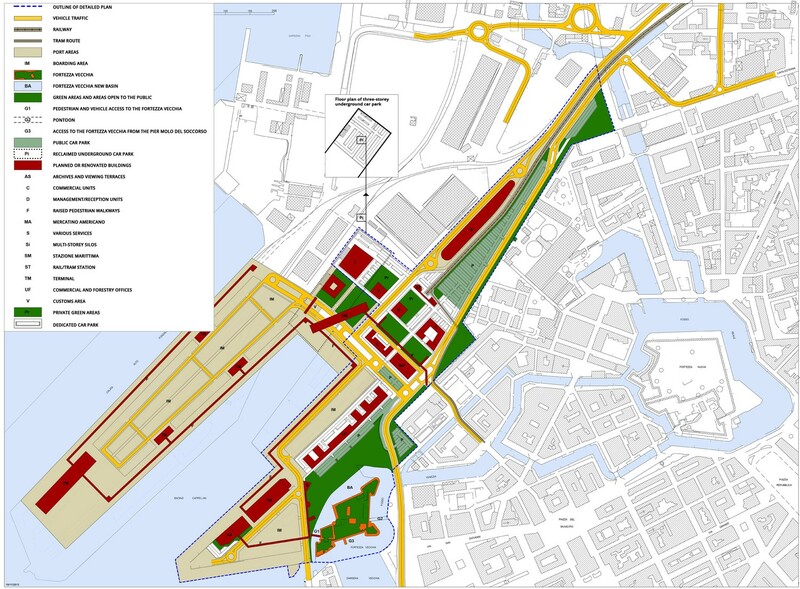 The new Port Development Plan was approved in 2015. 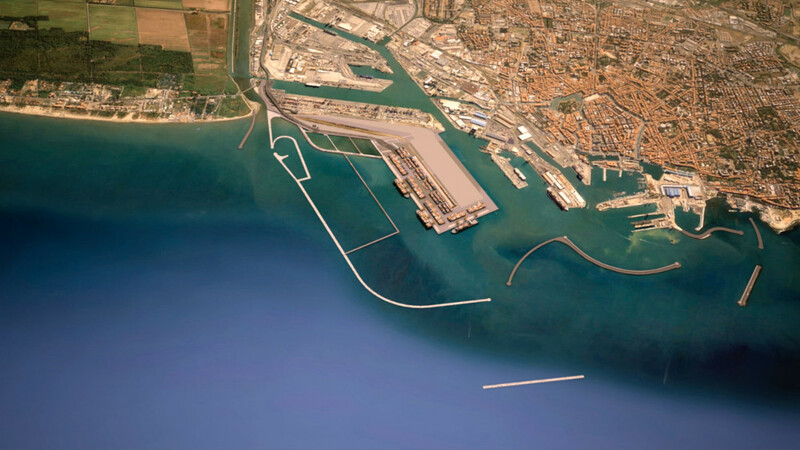 As reflected in EU policy, the Port of Livorno is of national and international importance, given its great geographical potential and the volumes of goods and passenger traffic handled. 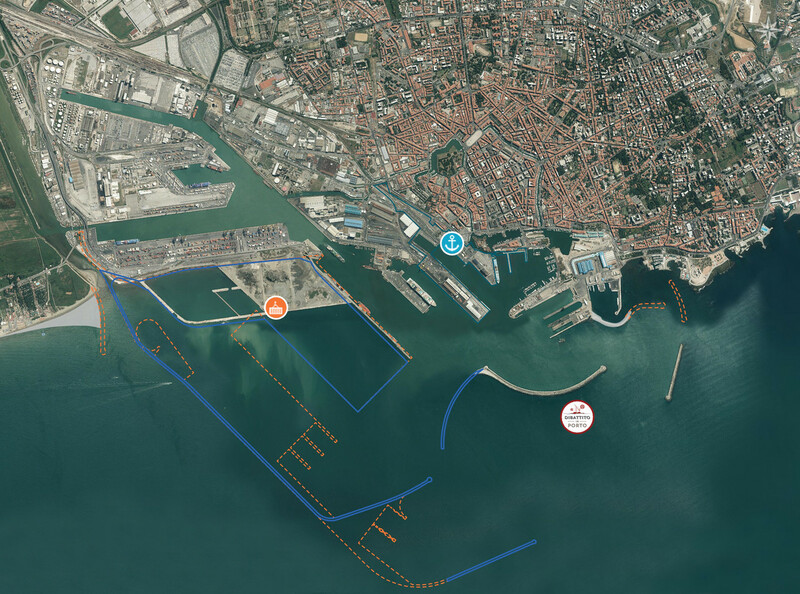 Port infrastructure currently suffers from some objective limitations, for instance in terms of the shallow harbour bed, and unless changes are made the Port of Livorno might be overtaken by competitor ports and sidelined by trends towards larger vessels. 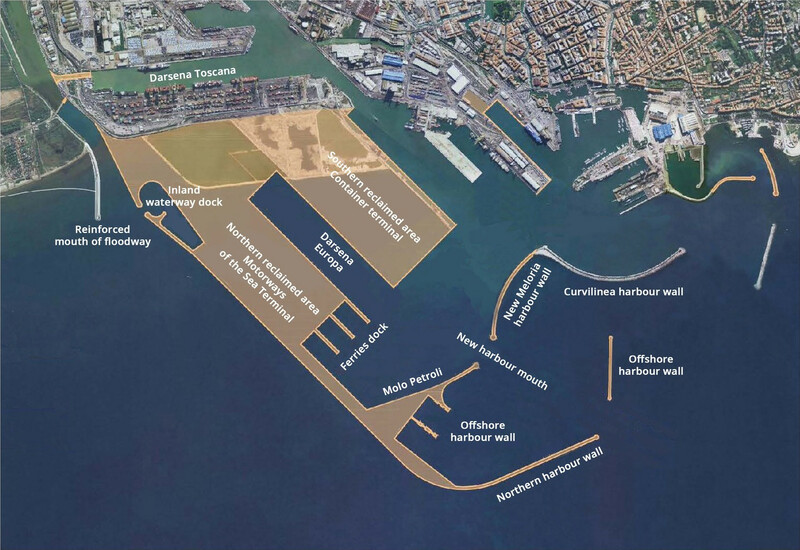 The Port Authority, with the Europa Platform project, aims to ensure that the Port of Livorno continues to play an important role in the Italian maritime economy. 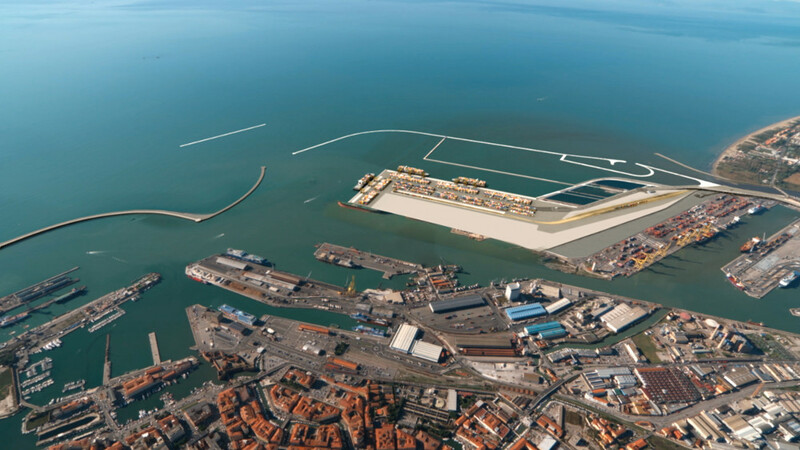 The Europa Platform is a large seaward structure divided into two specific areas with a large central channel, the dock Darsena Europa. The southern reclaimed area is the largest of these and will be used as a terminal for container traffic. The northern reclaimed area will handle traffic from the Motorways of the Sea and will be used by goods and passenger ships, such as ferries for the islands. 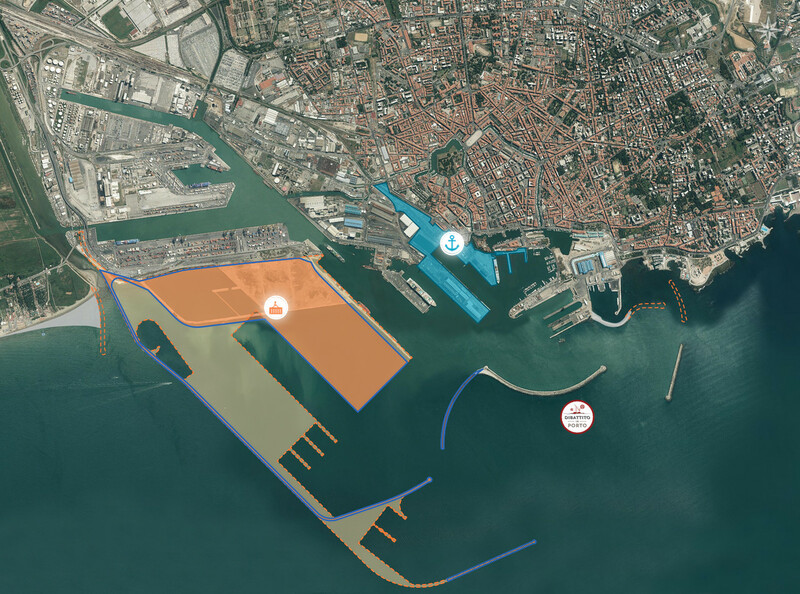 The subject of the Public Debate is the first phase for the execution of the Europa Platform, involving all of the work necessary to allow operational launching of the new container terminal on the southern reclaimed area, capable of receiving last-generation vessels. - work for the protection of the new harbour from the action of the waves. 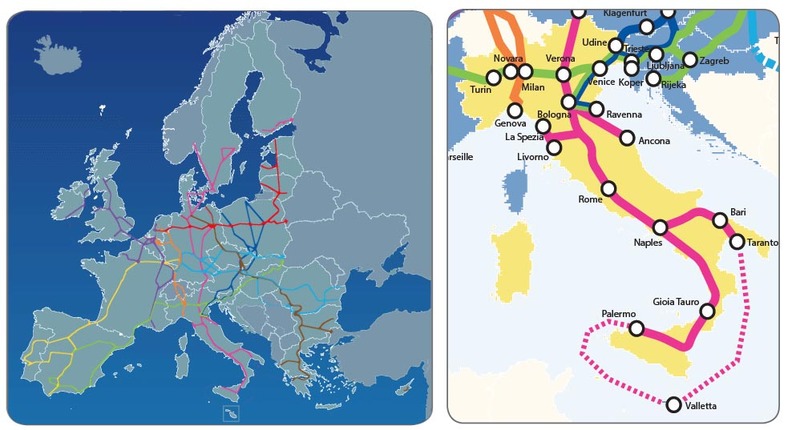 - an efficient rail link involving construction of an electrified line from which service lines for the terminals of the Europa Platform will extend, directly connected with the Tyrrhenian rail corridor. The project was subject to an environmental impact assessment procedure, involving numerous specialised and sectoral studies in order to gain in-depth knowledge of existing resources, allowing informed decisions to be taken regarding the alternatives offered under the plan. The project will once again be subject to a new environmental impact assessment at a later stage in its implementation. 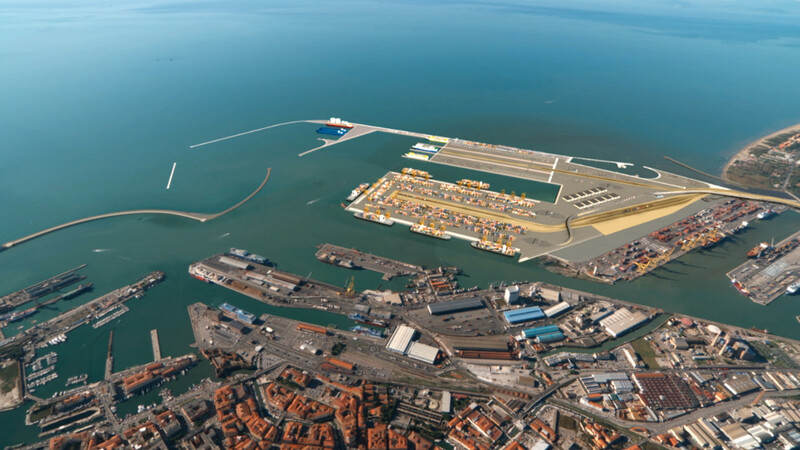 The activities directly involved in and associated with the container terminal of the Europa Platform will have a significant economic impact on the City of Livorno. Traffic will be increased, creating direct and indirect employment and up- and downstream jobs. Employment will also be generated by incoming companies in the local areas and the positive effects of marketing the renewed image of the city and its efficiency. Greater traffic will lead to new international relations and new business opportunities even in sectors unconnected with transport and logistics. 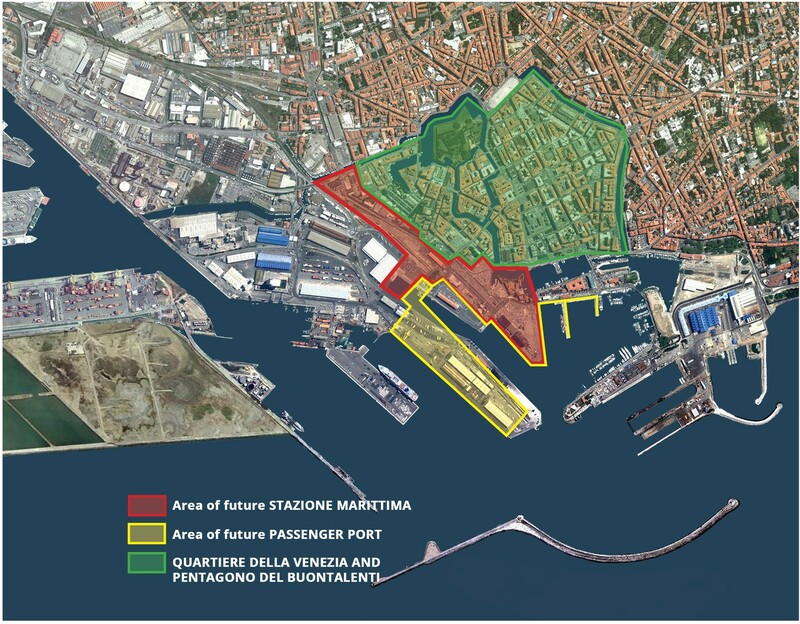 In the later phases of construction the northern reclaimed area will be created (for non-container goods and passenger vessels) and the Darsena Petroli oil dock, which will receive vessels carrying petroleum products, will thus be placed 2 km further away from the population centre as compared to the current situation. 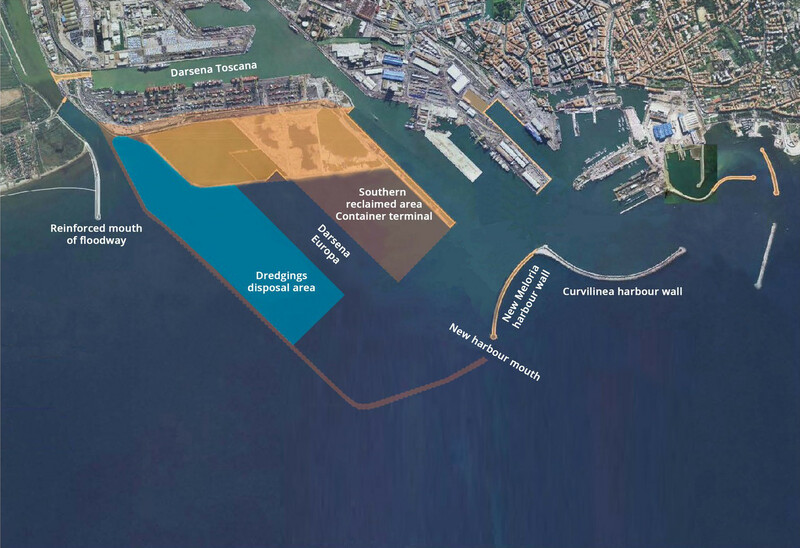 Along the northern side, close to the mouth of the Arno floodway, there will be a small inland waterways dock, acting as the point of entry to the Port of Livorno from the Navicelli canal. The project also provides for a new port entrance and new harbour walls. The harbour beds of the new areas will have a depth of between 13 m and 16 m; the quays of the Europa Platform will have foundations at a depth of 20 m, allowing the bed to be further deepened in the future to accommodate even larger vessels. Execution of the first phase of the Europa Platform will use Project Financing: a private partner will act jointly with the Port Authority to execute port work and will then manage the container terminal in subsequent years. The Port of Livorno is a leading hub for national and international passenger traffic: all of the main cruise lines choose the port as their point of entry to Tuscany, while ferries offer daily links with Sardinia, Corsica and Capraia, as well as a weekly link with Spain and Morocco. The Stazione Marittima is the current terminal for passengers in transit through the Port of Livorno and those leaving for the islands. The urban and port space is currently organised exclusively around movement and halting of heavy goods vehicles. Despite the presence of some buildings constituting important landmarks (the Fortezza Vecchia and silos dating from the 1920s), the remainder of the port buildings and spaces are the result of a rebuilding of structures without significant heritage value and progressive adaptation and alteration of the historical port areas. 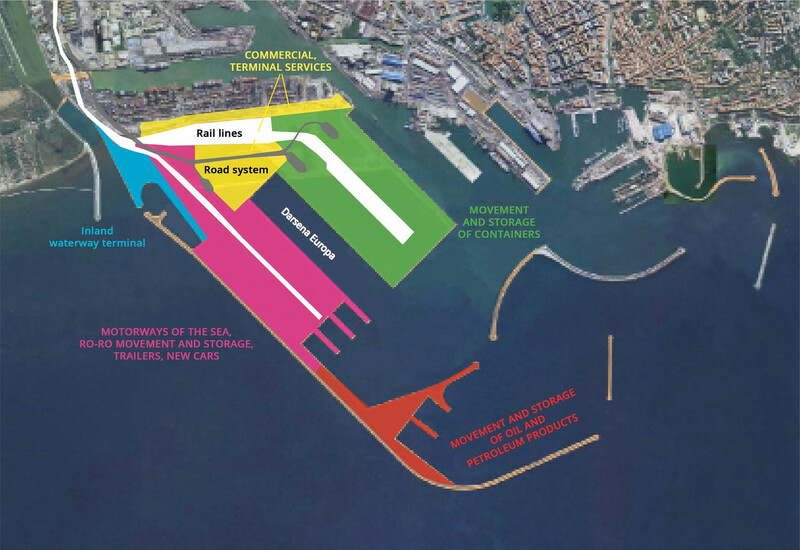 While the Europa Platform project was developed through a general feasibility study and a specific study for the first execution phase, the Stazione Marittima area is currently only subject to certain town-planning requirements, with further guidelines currently under study. The area will have to act as buffer zone between the port area and the city proper. Buildings will have to be chosen for demolition, renovation and complete rebuilding, distinguishing between free- and restricted- access areas in accordance with the port area safety regulations. 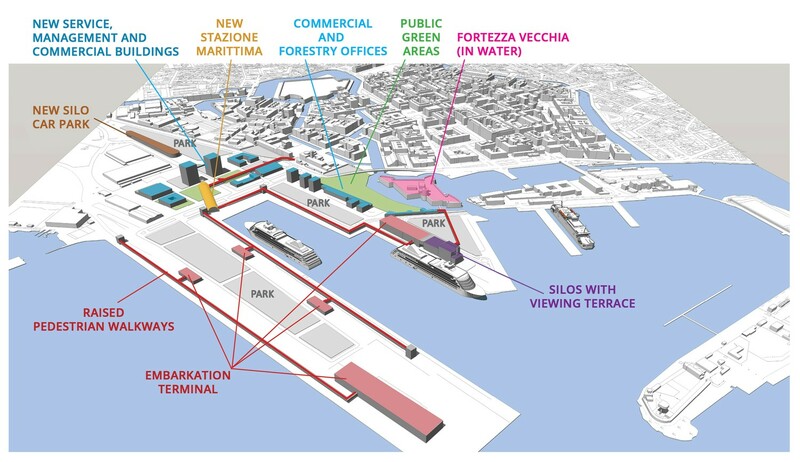 A new Stazione Marittima or passenger terminal will be built in a central position, connected to the various terminals directly on the quays. New urban functions will be added (commercial, service, management, tourist reception). 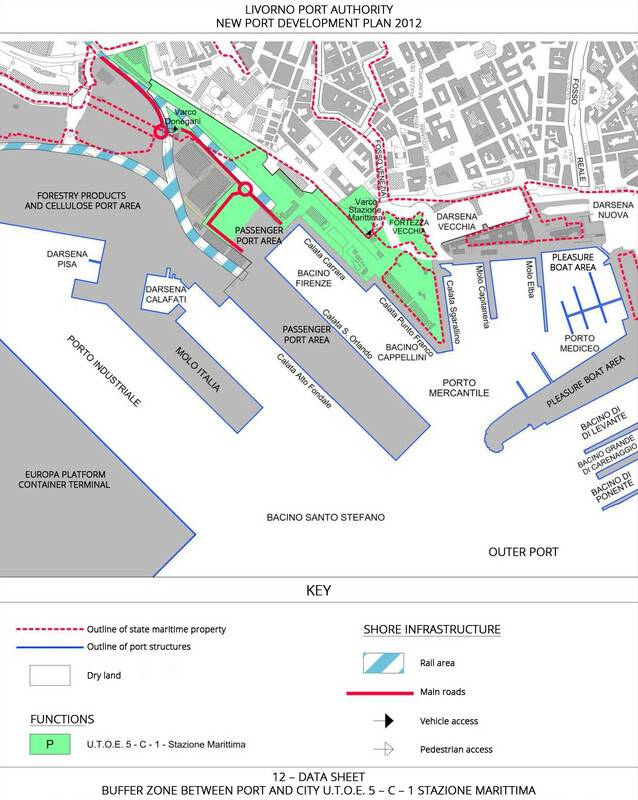 Restoration and enhancement will take place involving historical heritage sites such as the Fortezza Vecchia, the Forte San Pietro, the Dogana d’Acqua, the Stazione San Marco, the Lorenesi city walls circuit and the canals of the Quartiere della Venezia or Venezia district. The proposed work does not involve any particular environmental issues, since transformation aimed at reorganisation of the city and harbour areas and rationalisation of various types of infrastructure in order to improve traffic flows can only bring benefits. There will however be significant socio-economic impact since planned investment should bring about a sharp rise in employment during the building phase and even subsequently. 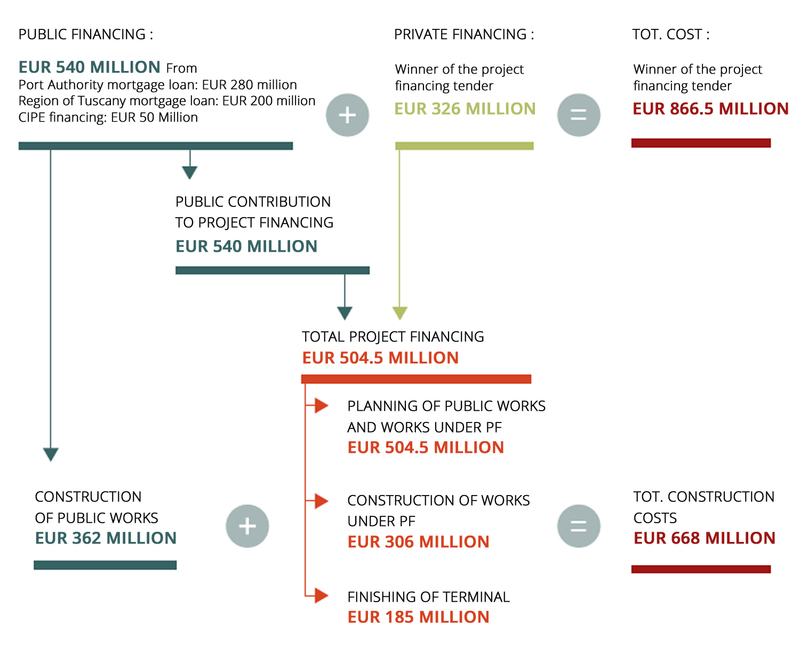 It is difficult and complex to provide a cost estimate for work that is still in the planning phase and that will be executed over a long period of time due to its scope; however a rough estimate would indicate a cost of about EUR 130 million, excluding the upgrading of the Fortezza Vecchia. All the contents and events related to Public Debate are available on the official web site “Dibattito in Porto”. 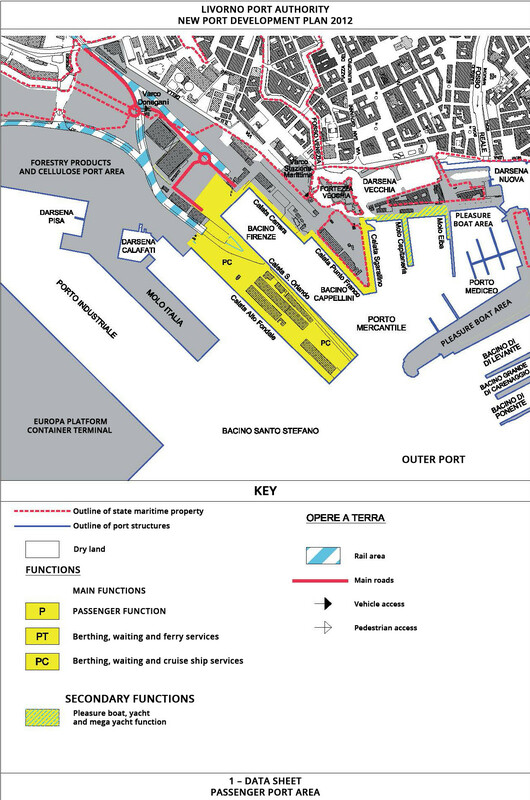 Livorno Port Center is managed by the Port Authority of Livorno and its headquarters are located at Palazzina del Capitano in the Old Fortress, a XVI Century fortress near to the Medici Port.